This lei is definitely a prize to be won. The chic Ti Leave Lei (may be ordered open-ended or closed) is believed to bestow “good luck” upon its wearer. The Ti leaves are boiled, massaged with oil, and braided into a pleasing, yet simple lei. 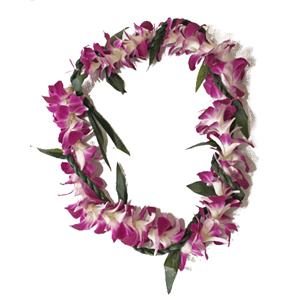 Coupled with the exotic, long lasting orchid, this lei is beautiful and meaningful. Perfect for graduation gifts, birthdays, or a co-worker’s last day. Care: Place in a lightly damp newspaper or paper towel. Seal in an airtight container or plastic bag. 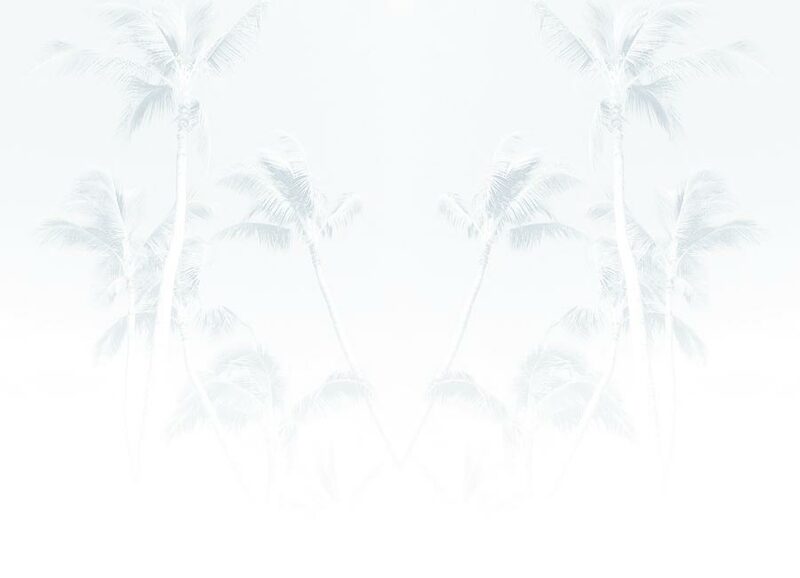 Refrigerate.